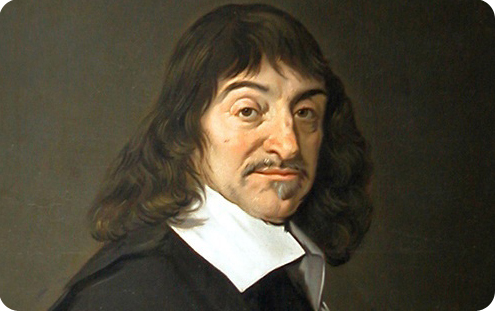 René Descartes (1596 - 1650) was a French mathematician and philosopher who in order to unify the hitherto largely separate disciplines of algebra and geometry invented coordinate geometry (modern term: 'analytic geometry'). The Cartesian coordinate system is named after him ('Cartesian' /pronounced: kɑrˈtiʒən/ is the adjectival form of 'Descartes'). First your hear 'René Descartes' in French and then 'Cartesian coordinate system' in English.